Goooooood morning Fresh Grit Fans! We are full of the joys of spring this morning, despite some pretty shonky weather blowing through. The forecast is looking faintly spring like next week… surely things have to change soon? We need sunshine! Ah well, at least we have a cosy office in the grit.cx luxury, remote bothy to return to this weekend. Spare a thought for the poor lambs out on the hillsides at the moment, sheltering from a buffeting by the horizontal rain. Little brightens up a spring ride more than seeing the wee mites bouncing around, playing in the sun. With that in mind, we are loving this farm diaries – who knew the sheep had such a life off the fields? Enough gambolling around though, lets crack on with the Fresh Goods, eh? From wheels to lights with some tasty ride snacks in between, it’s another cracker! There are times when we all get a bit bored of even the nicest energy bars. There’s only so much sweet food that any of us can face shovelling down on a ride, especially an all-dayer. Now, usually this is where a cafe stop or garage forecourt feast comes into its own, but there are times that might not be feasible. Prime Bars are meaty snacks designed to be eaten during or after exercise. They are made from 100% British grass fed beef and are intended as a ‘real food’ alternative to the usual energy and protein bars on the market. Our sample box has apricot and carrot, and chilli and red pepper options. We’ll report back. Ah, that one day of sunshine we’ve had so far this year. Wil spotted these beauties at Icebike a few weeks ago and we were keen to get a set in to test. The full details are in the link, but here are the vital statistics: Carbon rims (natch), DT Swiss 240 hubs (swoon), designed for tyres 33mm wide and up (yeah! ), internal width of 22mm (sage nod) and weigh a meagre 1389g (whaaaaat? ), oh and they aren’t cheap. 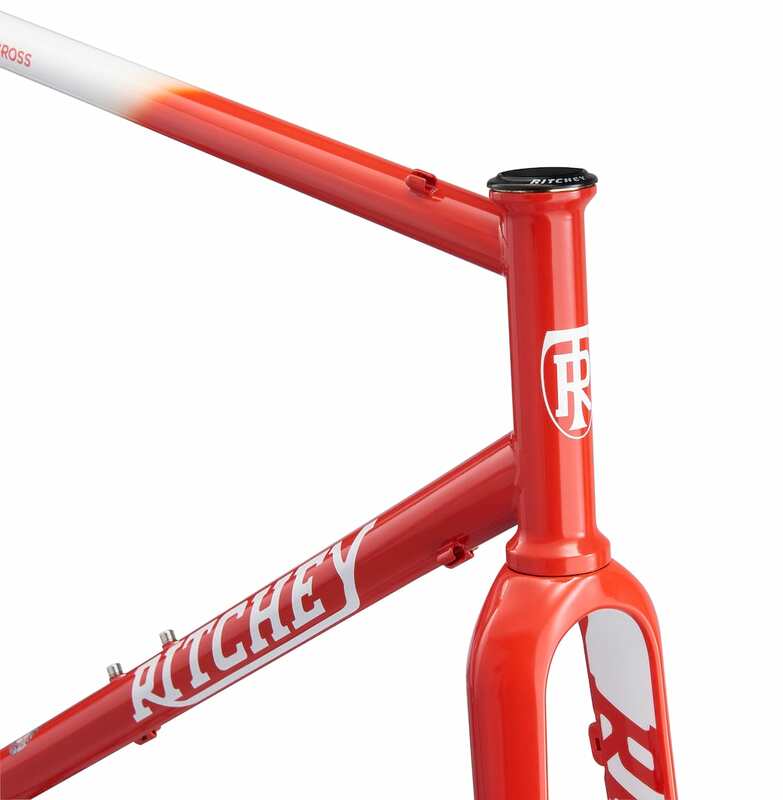 If you want to lop a chunk off your OEM wheelset, you’ll be hard pressed to find many off-the-shelf wheelsets that will come in lighter. 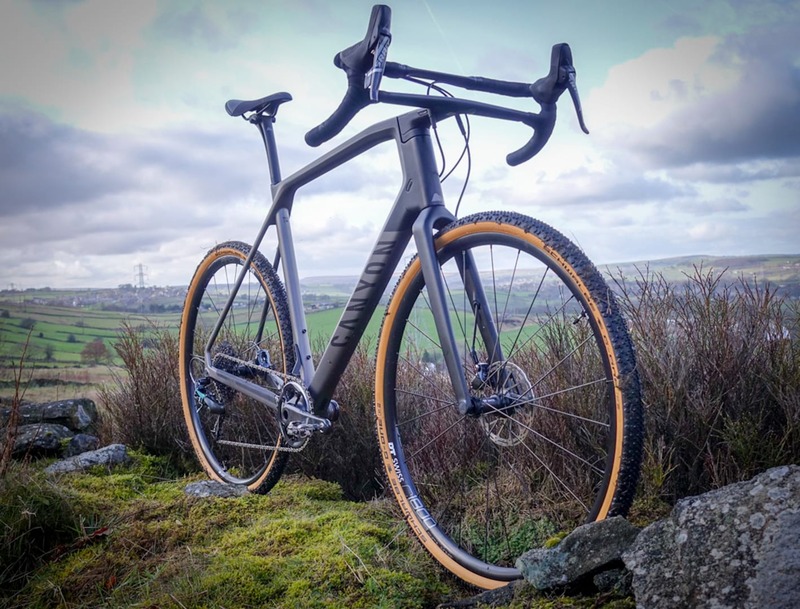 Weight isn’t everything though, so we’ll be putting the CRC1400s through the ringer in a few gravel races, on the trails and a couple of summer ‘cross smashes as well. We’ll let you know how we get on. You wait for one pair of black and fluorescent shoes to come along and two come at once. Sharing a colour way with the Giro Empire VR70 knit shoes in last week’s FGF, the similarities end about there. The Spiuks use a more traditional synthetic upper, Boa closure on the top half of the shoe and a velcro “power strap” to secure the lower foot. They are designed as a lightweight race shoe, with a stiff carbon sole and coming in at 658g for the pair. Boa and velcro… the shoe equivalent of belt and braces? Small knob. Not always a bad thing. Looking out at yet another wet Friday morning, we are still daydreaming of trails that are dry enough to run anything other than ‘cross tyres and similarly aggressive tread patterns. Summer is, apparently, on its way though, and the GravelKing SKs are ready and waiting in the wings. These 43mm wide tyres have plenty of volume, and a small, blocky tread pattern (SK stands for Small Knob… we’ll leave you to make up your own gags). Rather than tan walls, these are more of a chocolate brown – should be a little easier to keep clean during the transition from slop to dust over the coming weeks. What do you do when you are on a press trip, and a long day’s riding has culminated in wine tasting at a vineyard some 25km from your hotel? As the sun tips below the horizon and you drain the last of a fine red from your glass, you ready yourself for a gentle spin back home. Fortunately Mavic had thought ahead on their Allroad launch (more on that come Monday) and provided us all with these neat little Exposure lights. Intended as bright commuter “be seen” lights, they pump 110 lumens at the front and 75 lumens at the rear. We used these to see our way along fast, swooping singletrack, alongside a canal, just after a downpour. Oh, and with alcohol-blurred/sharpened reactions. Remarkably, no one died and we were all impressed with how much we could see via the small pool of light cast. The lights are USB rechargeable and have the usual low and flashing running modes. And, that is that for another week, team. Need a bit of inspiration for some riding adventures this weekend? Inspired by the Scottish theme to the first video, we were reminded of this recent film from Patagonia. Not particularly bike-focussed, but the sentiment runs true for those of us who explore via two wheels instead of a couple of planks.